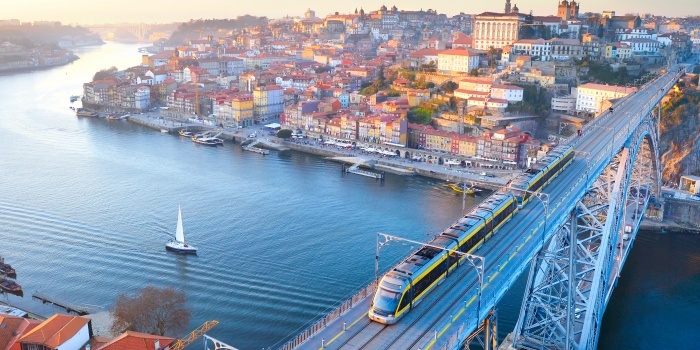 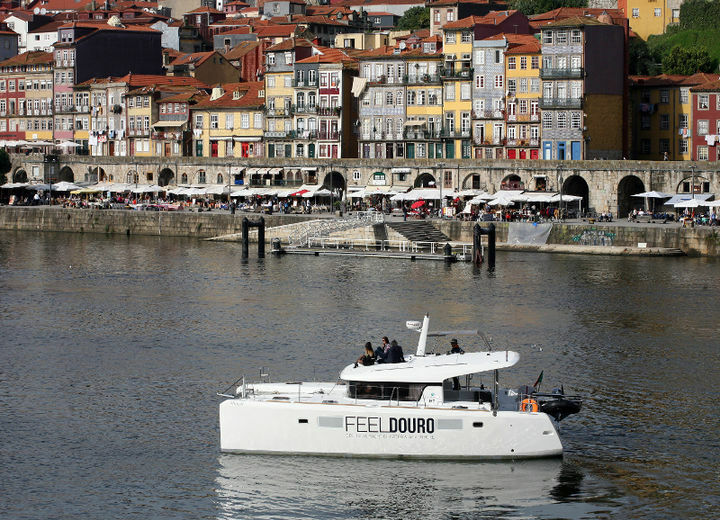 Welcome to Porto - the second-largest city of Portugal. 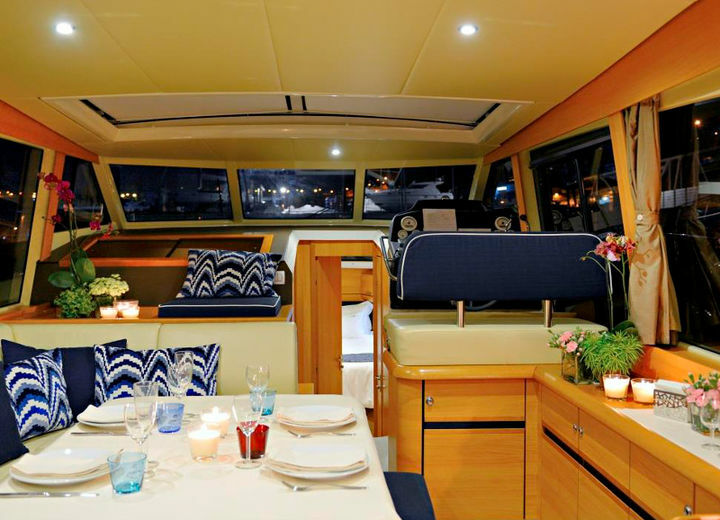 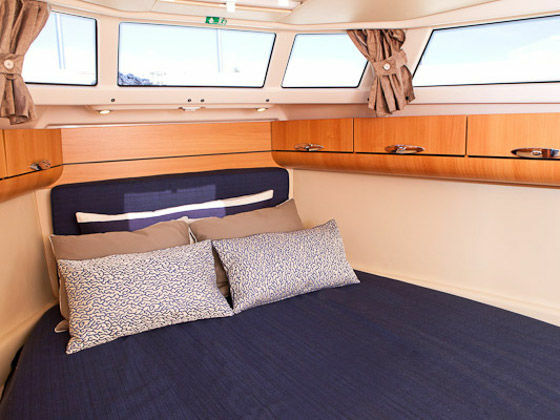 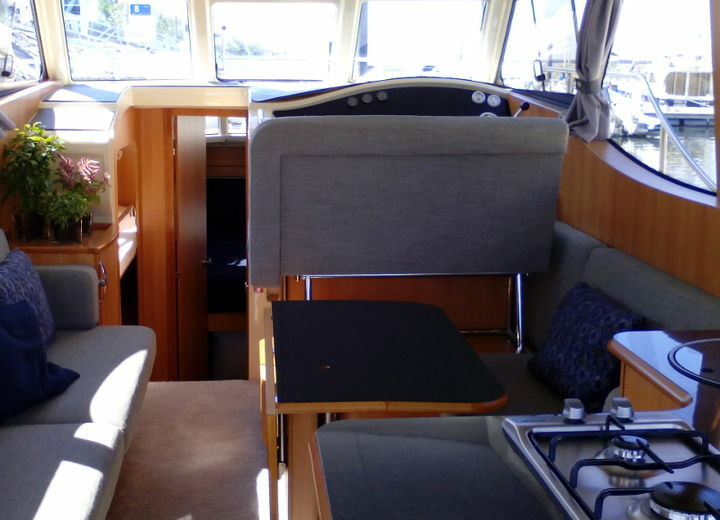 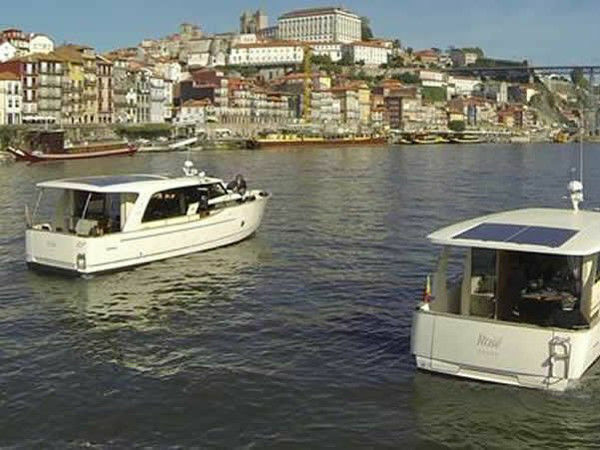 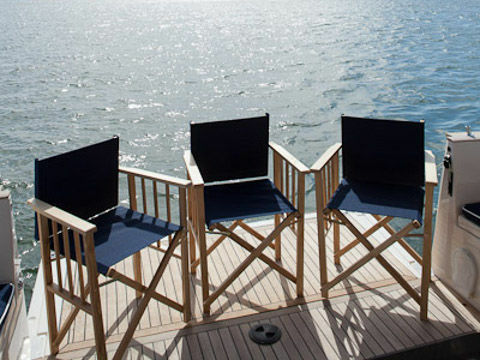 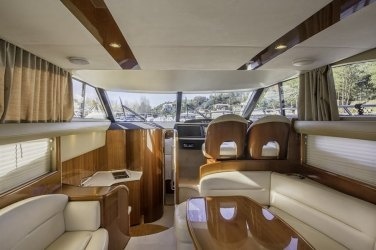 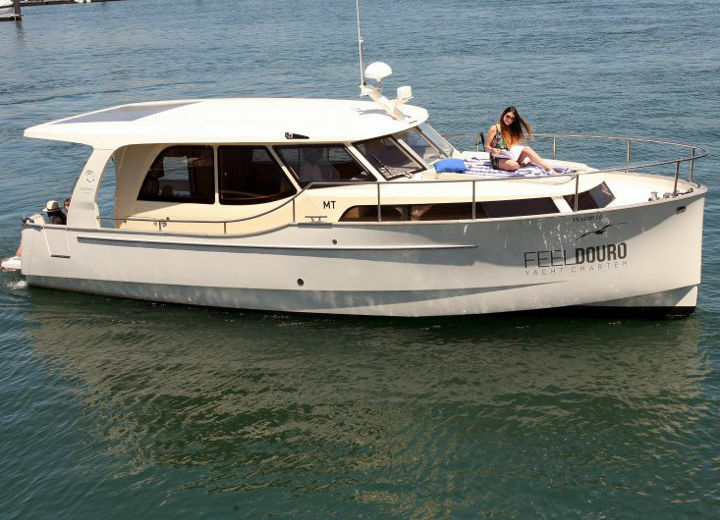 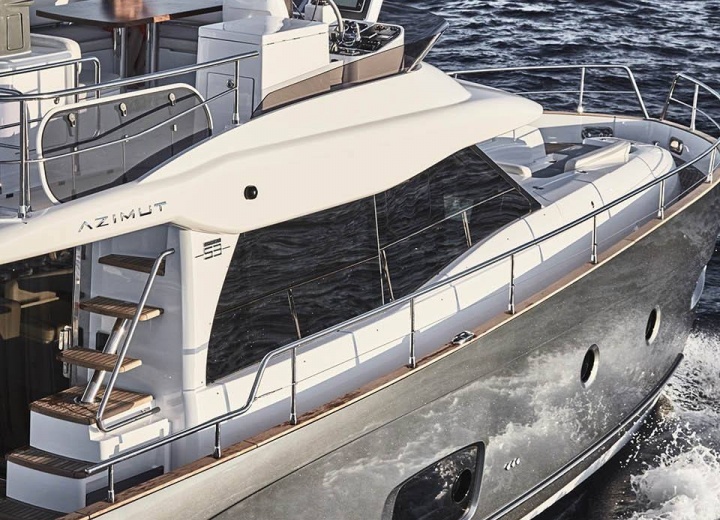 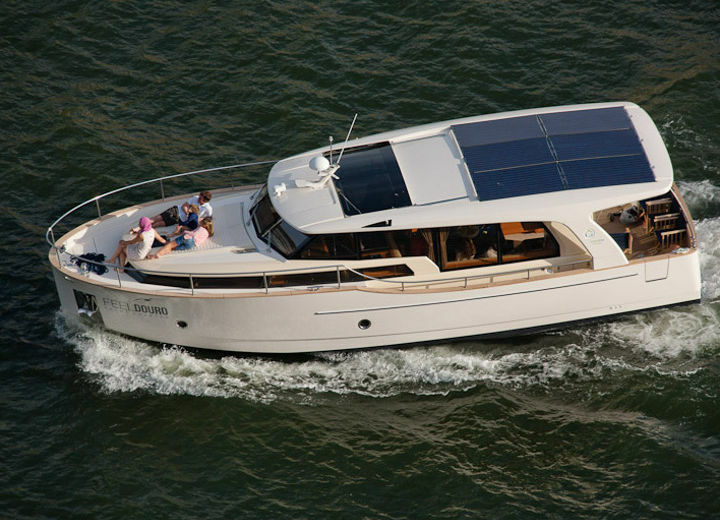 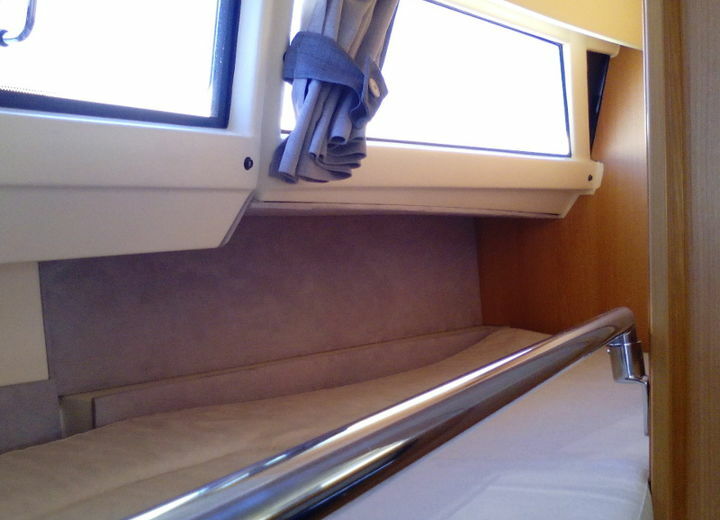 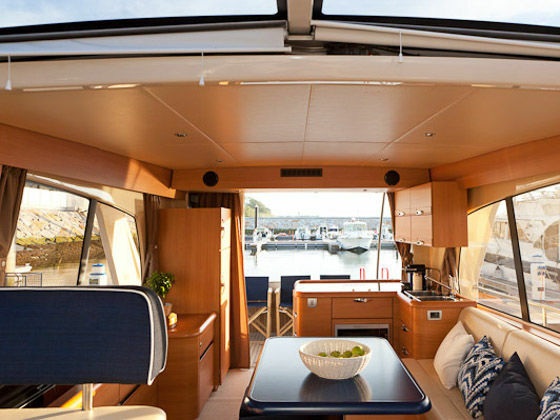 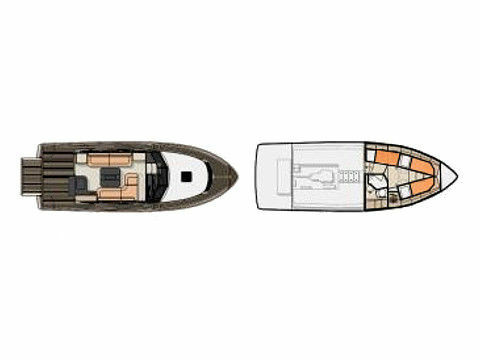 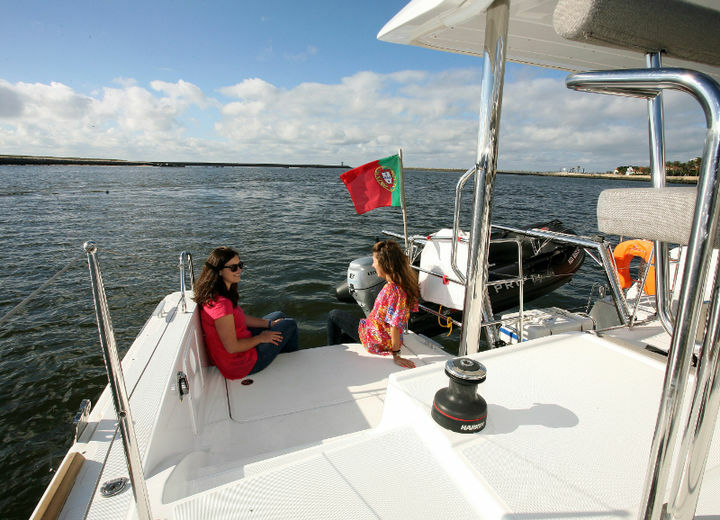 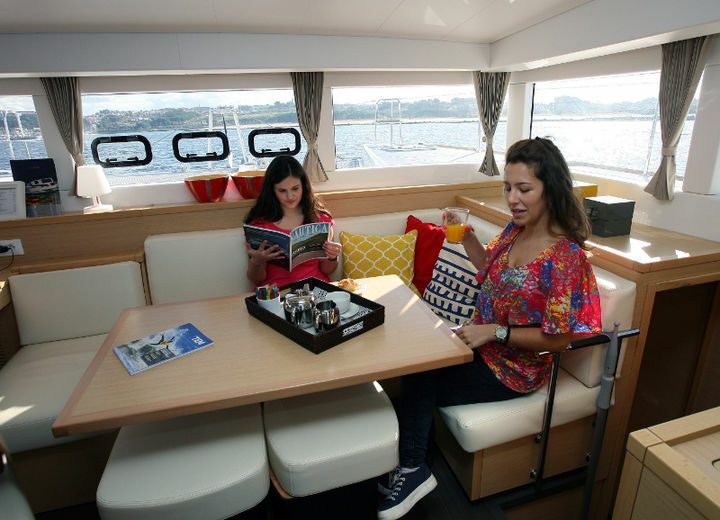 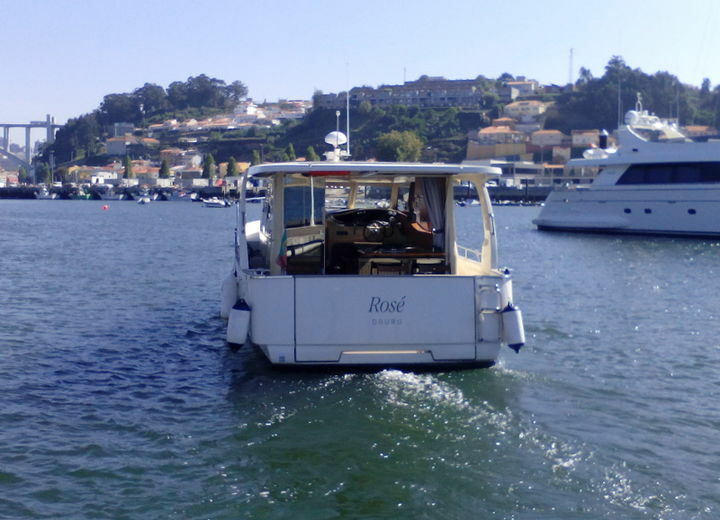 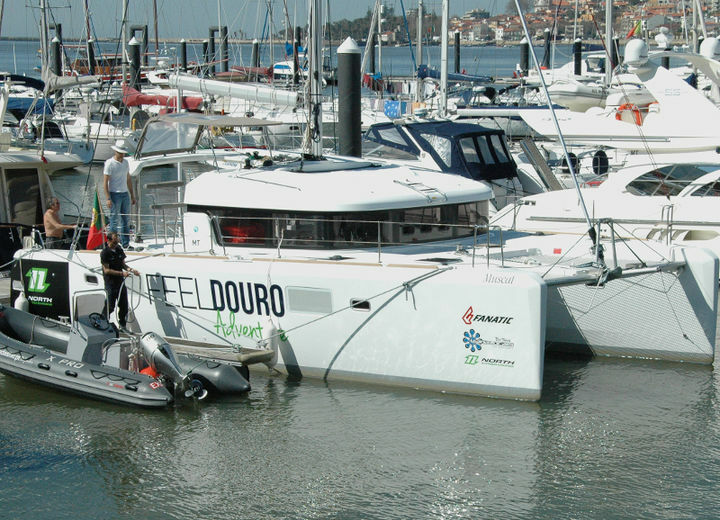 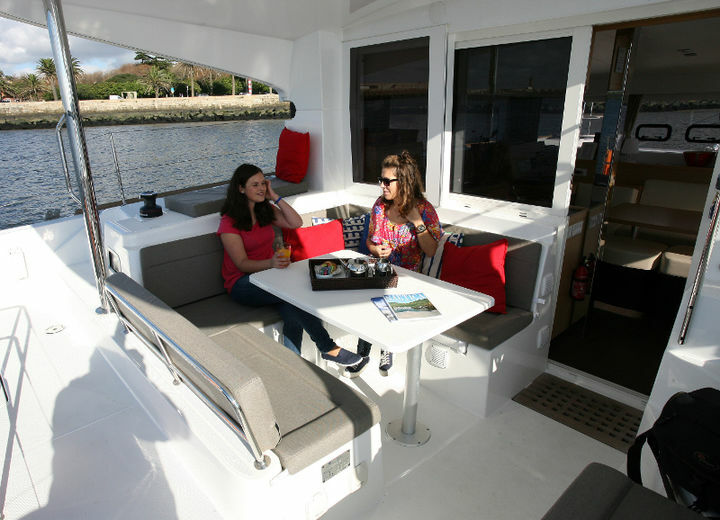 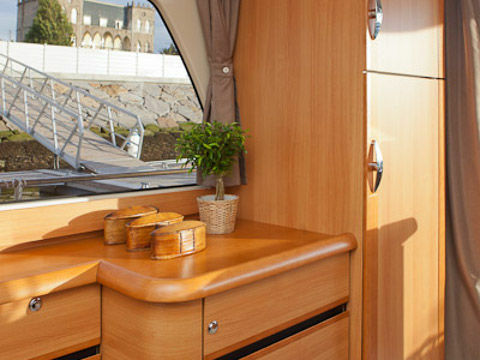 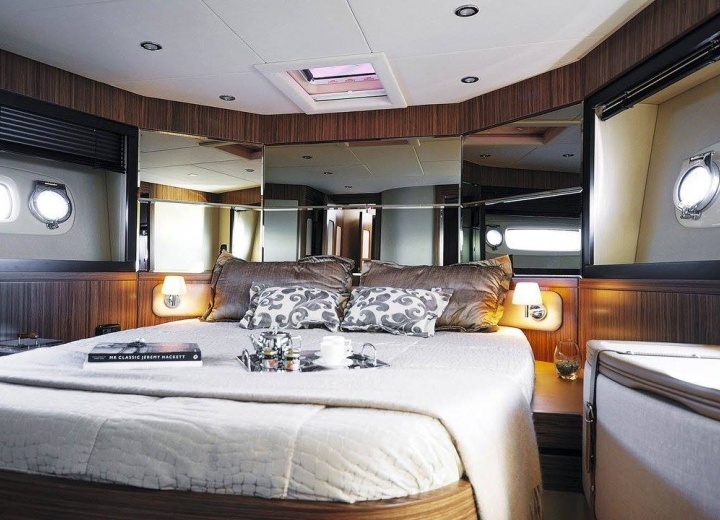 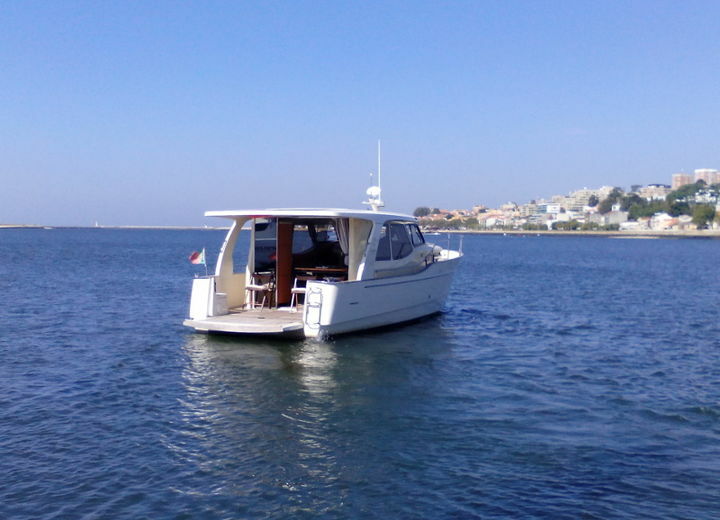 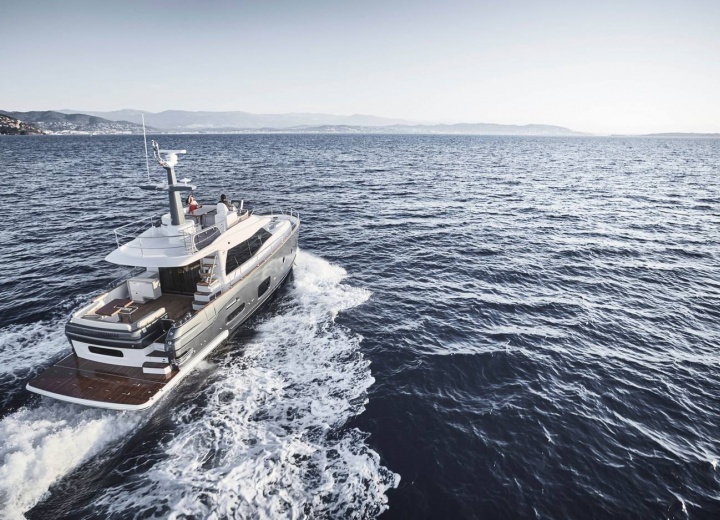 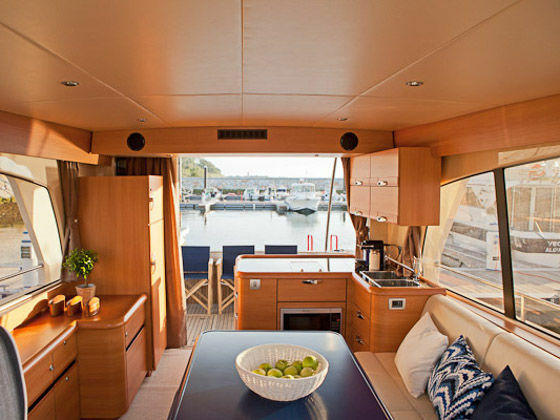 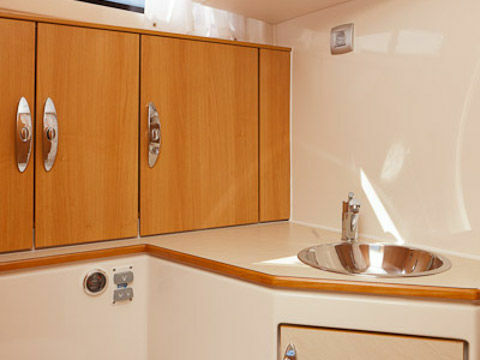 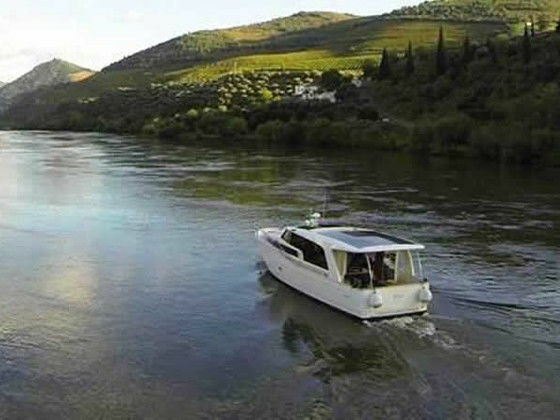 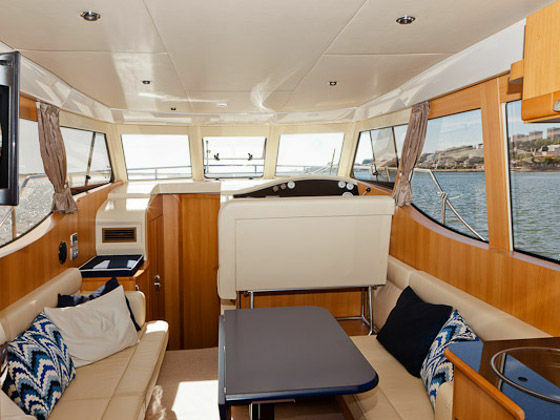 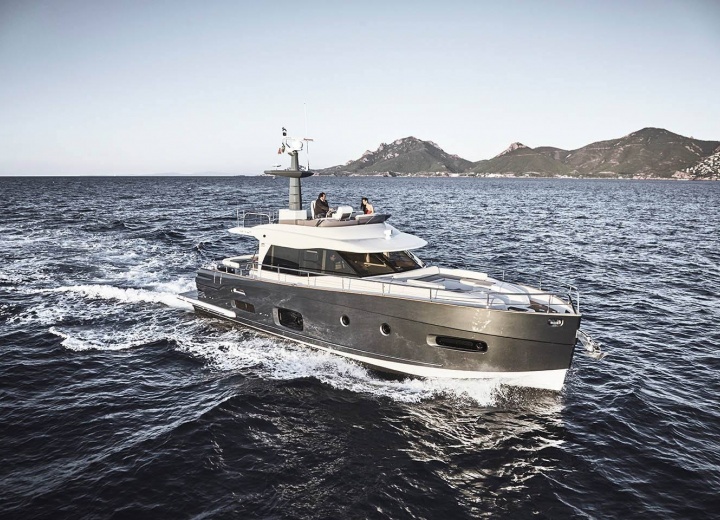 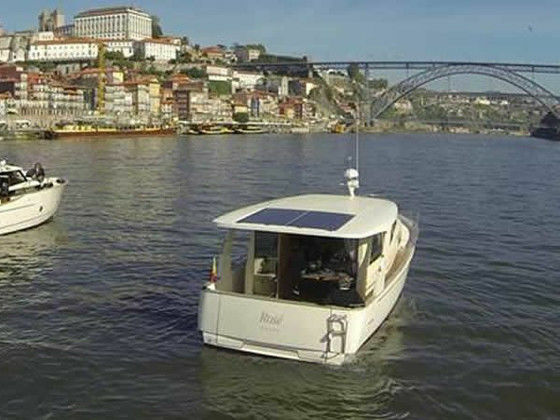 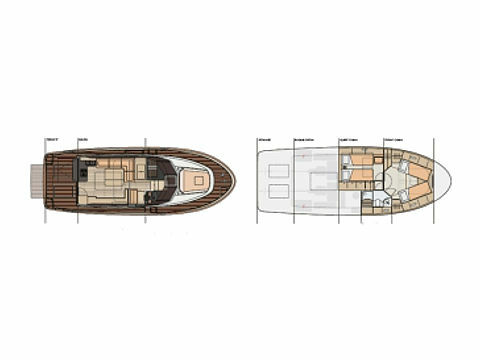 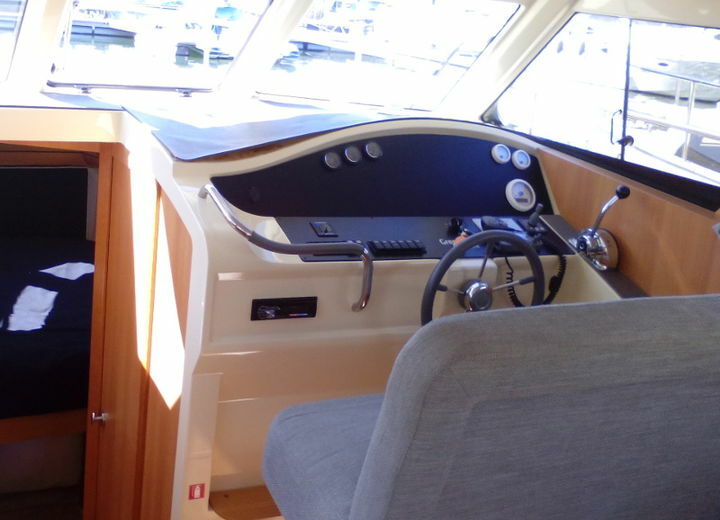 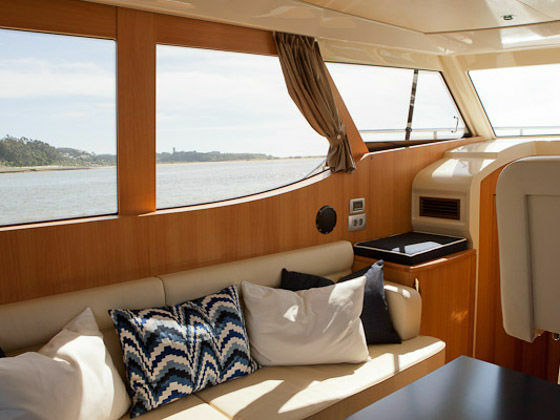 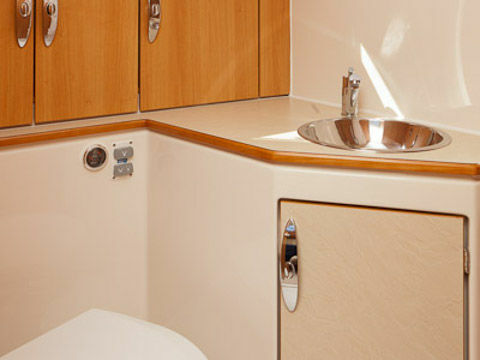 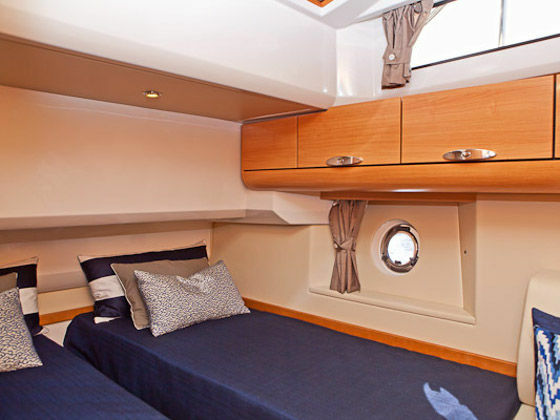 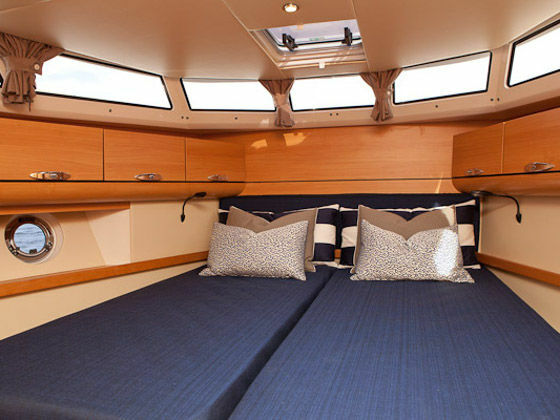 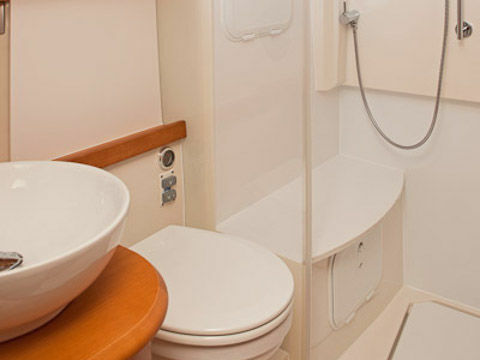 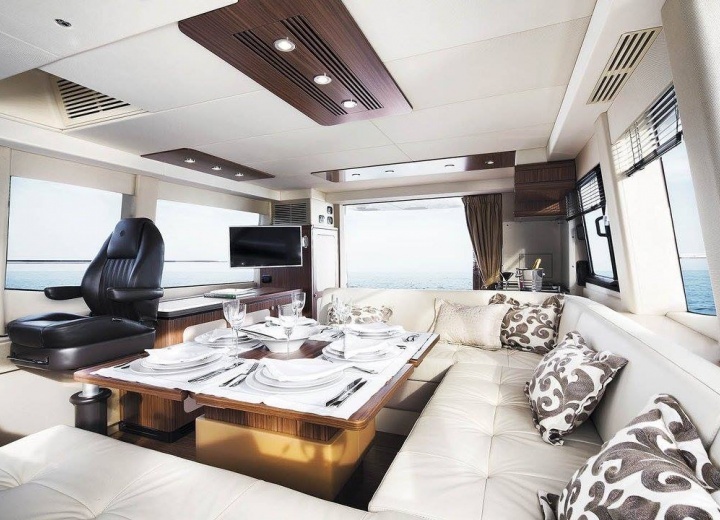 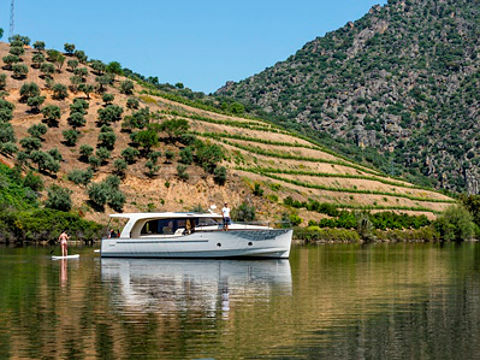 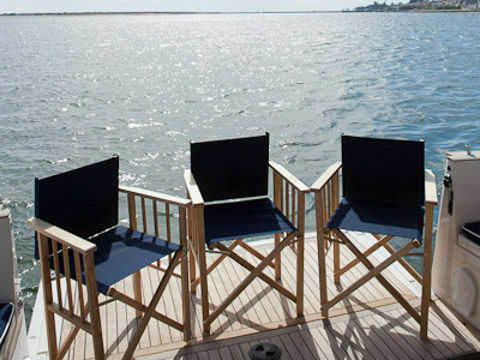 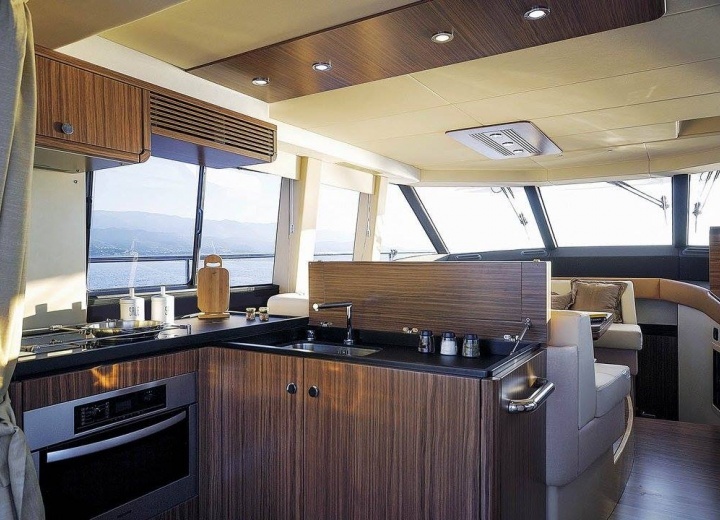 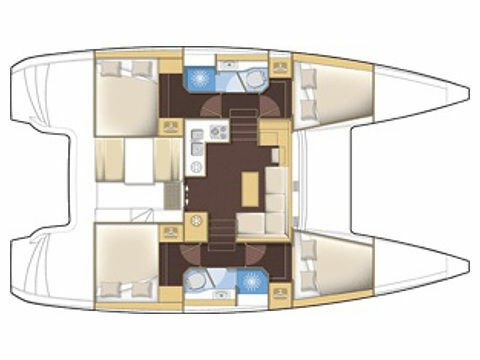 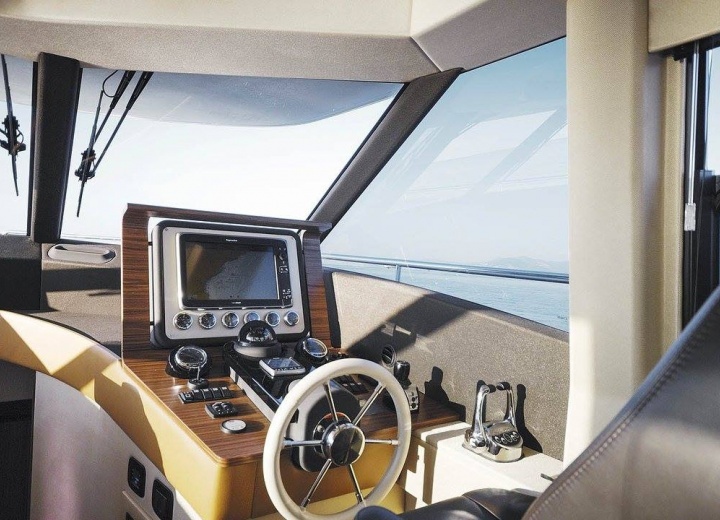 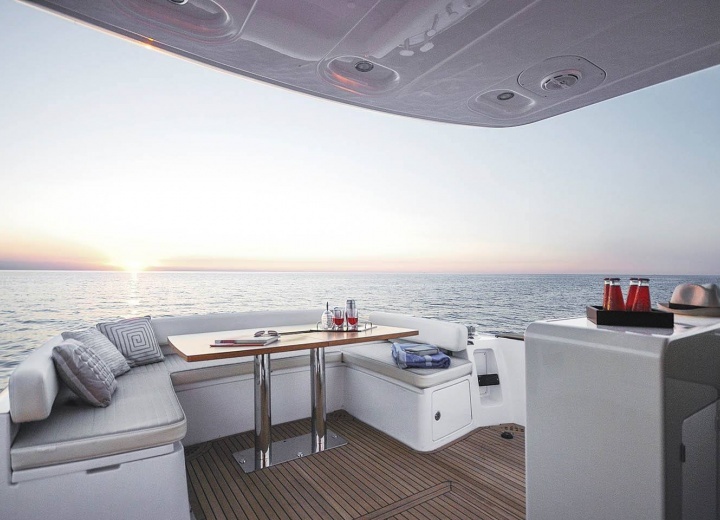 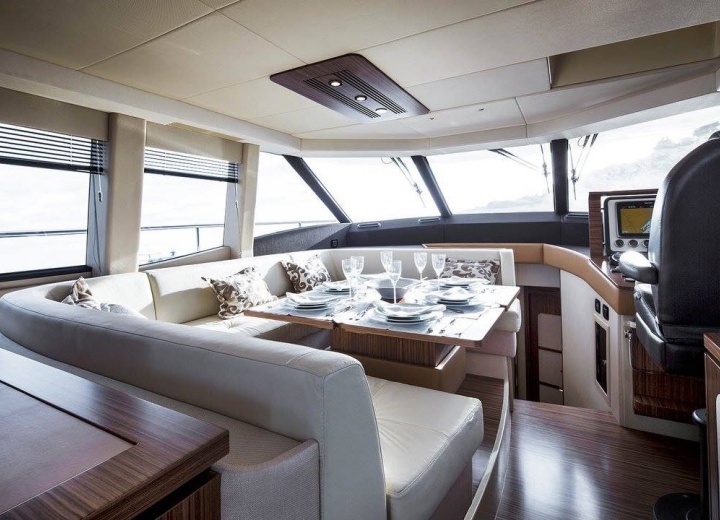 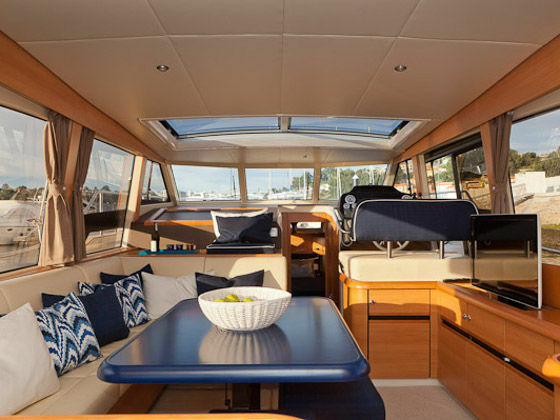 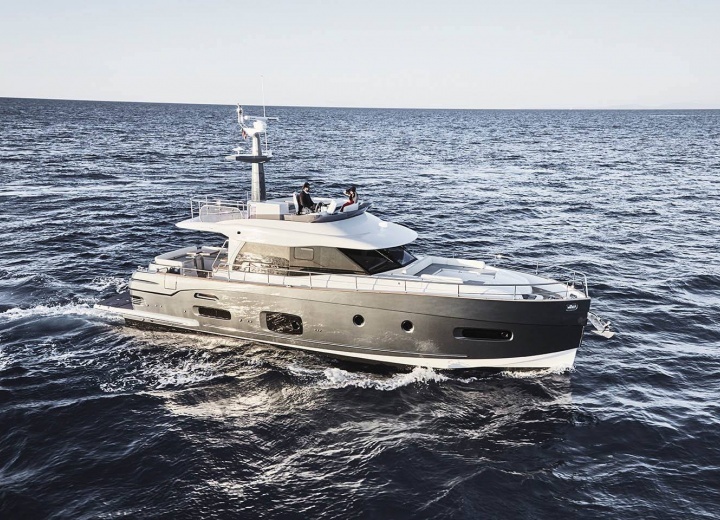 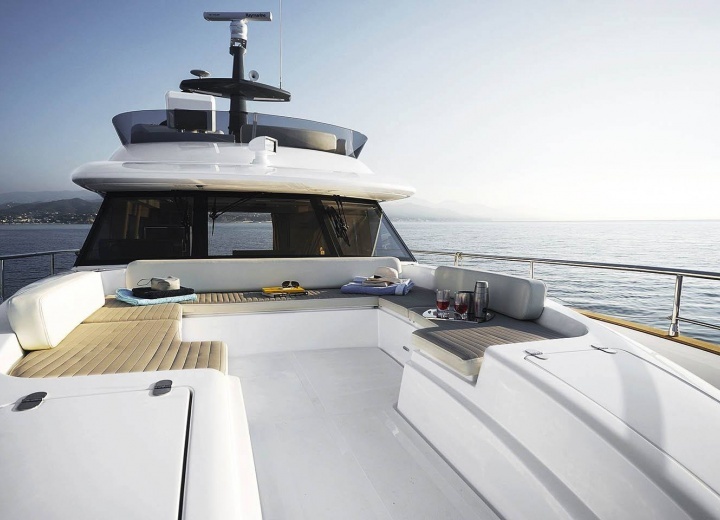 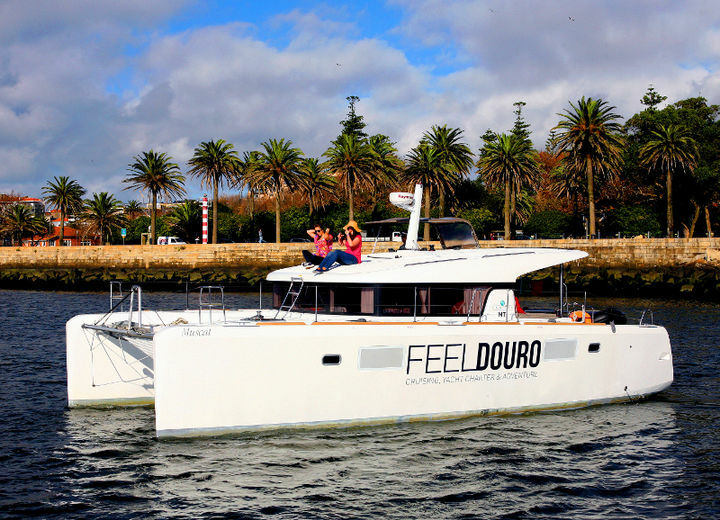 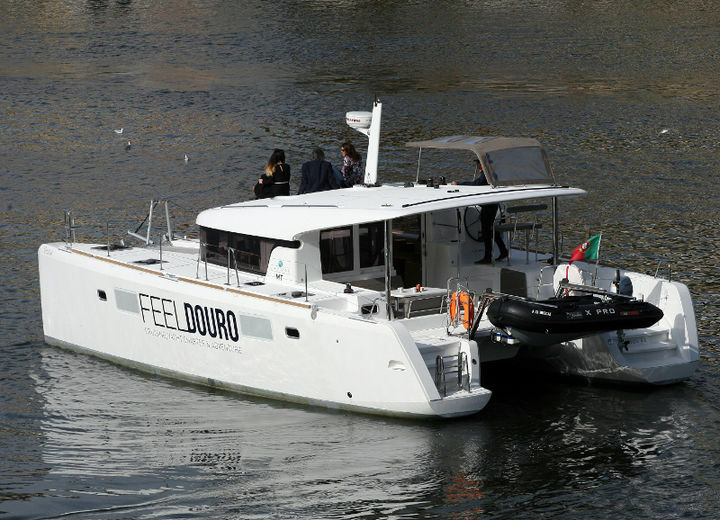 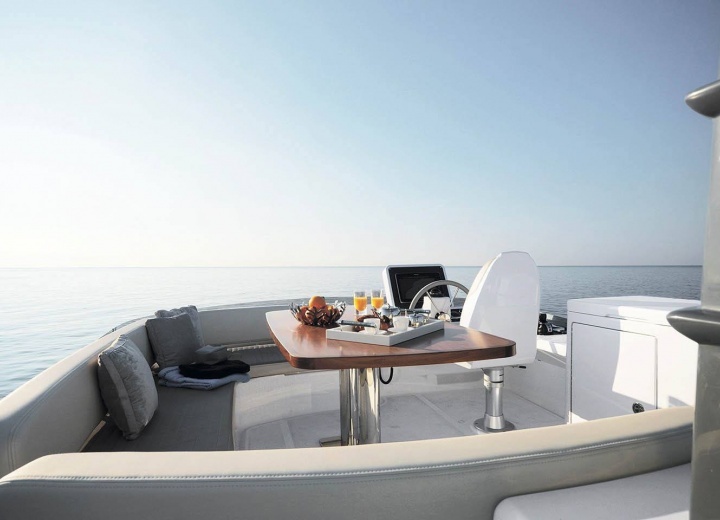 Rent a yacht in Portugal, and experience a true European ambiance from water. 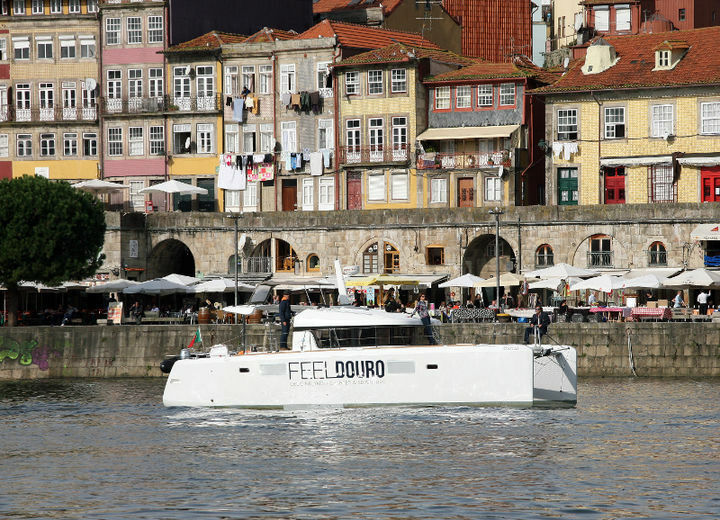 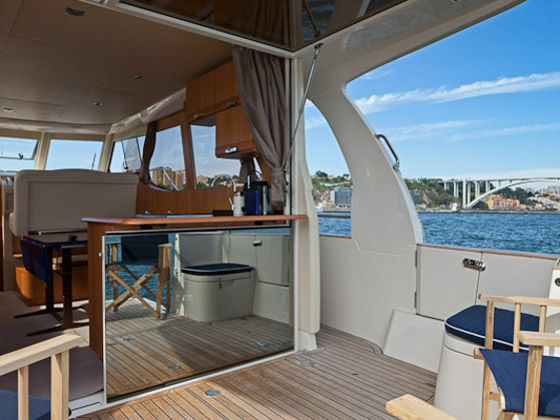 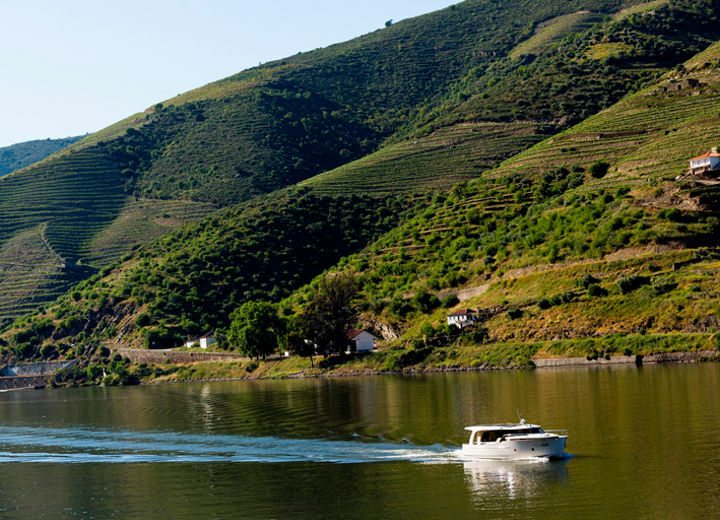 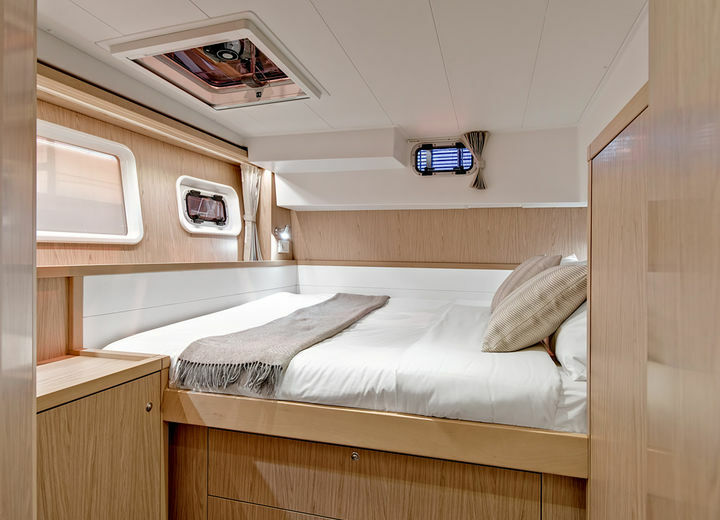 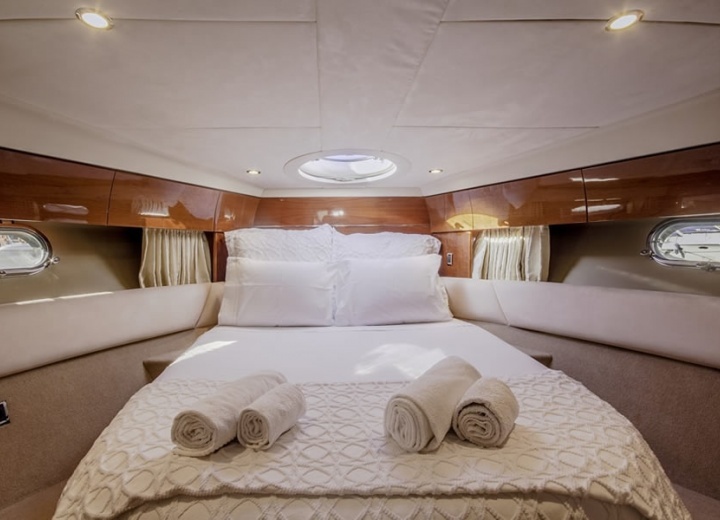 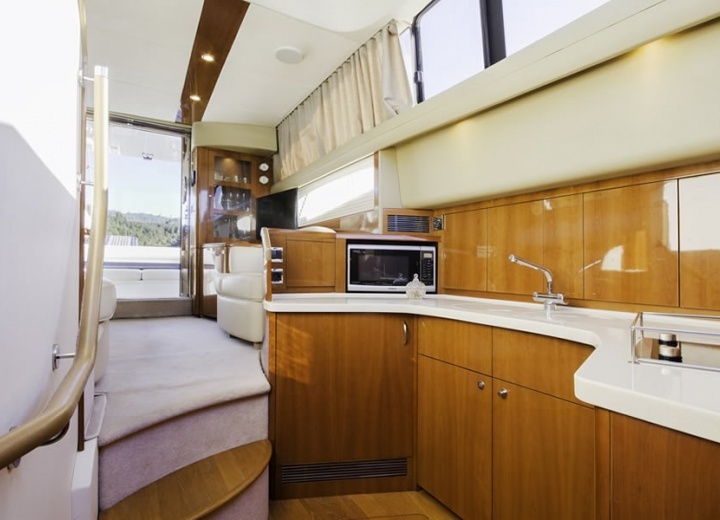 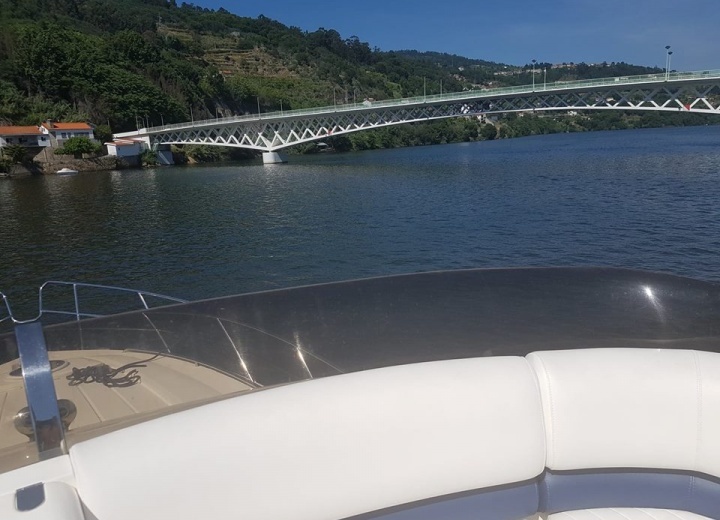 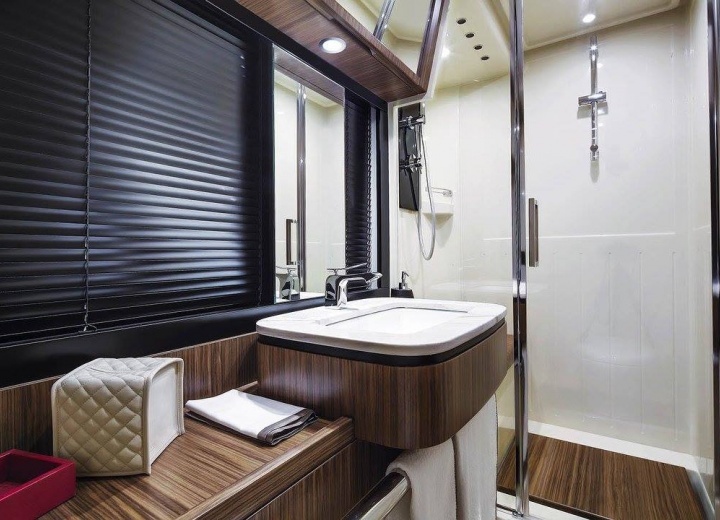 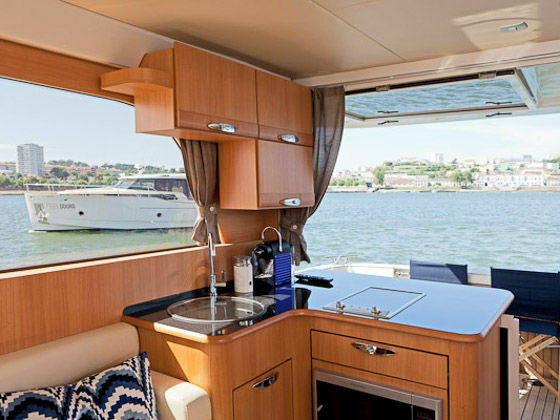 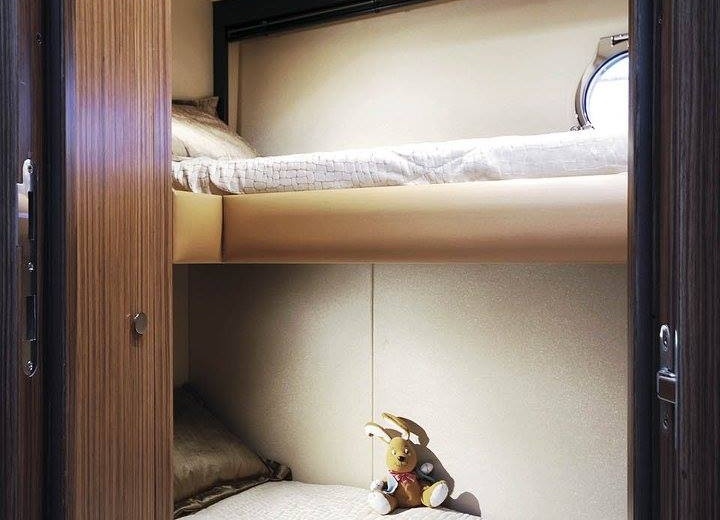 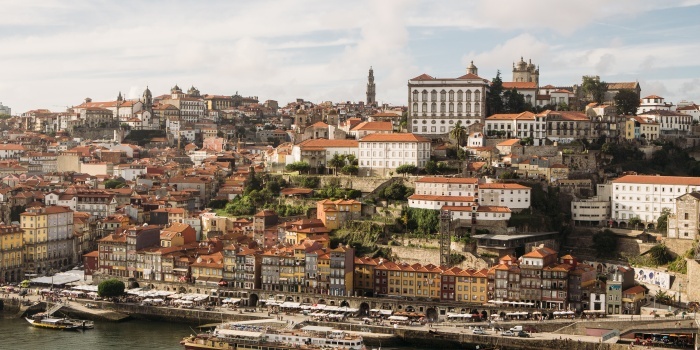 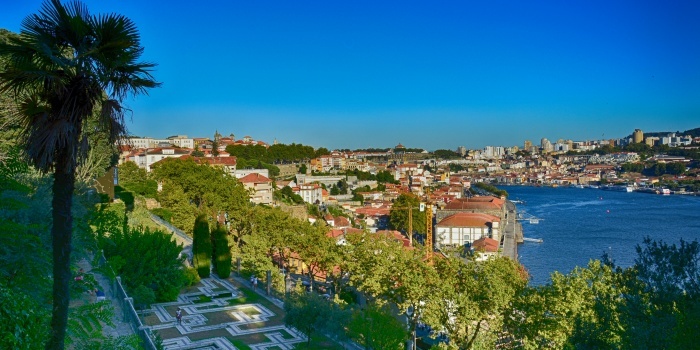 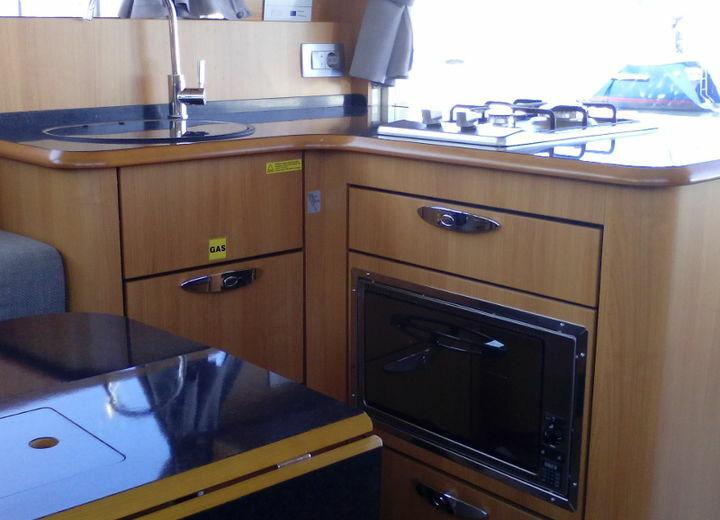 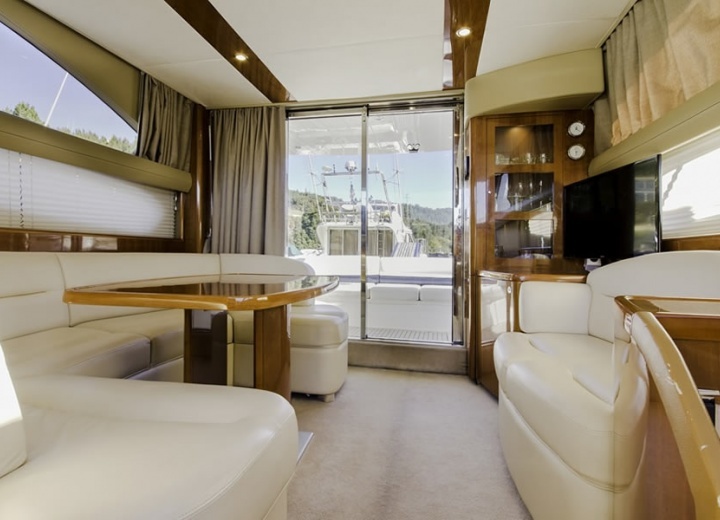 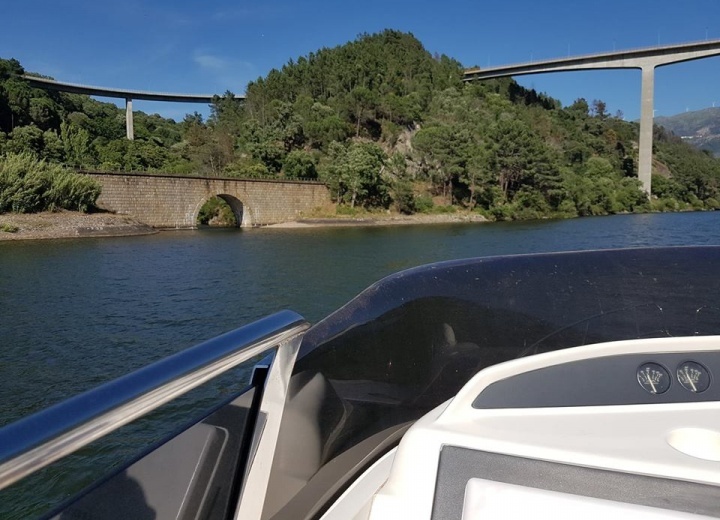 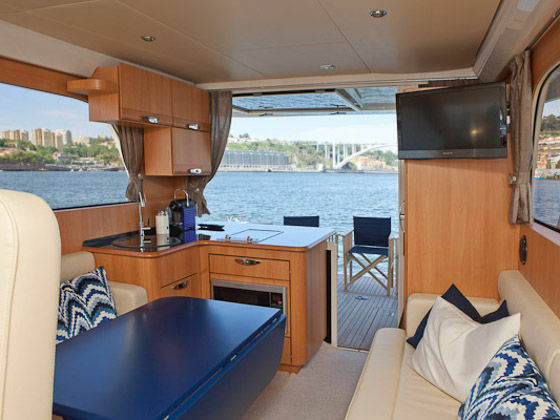 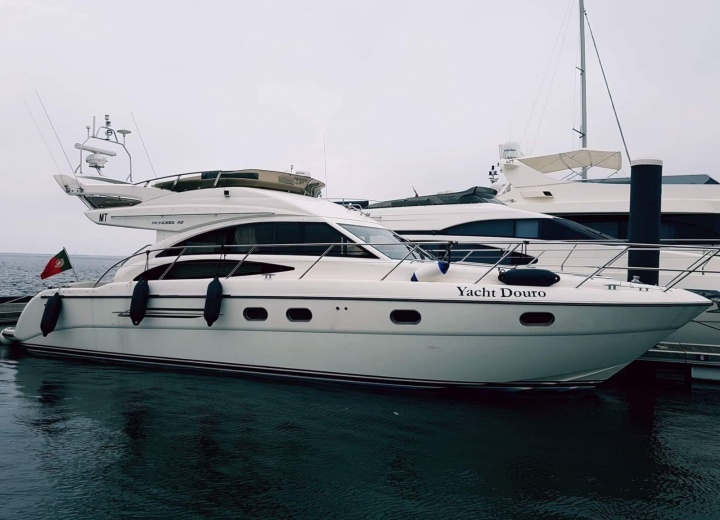 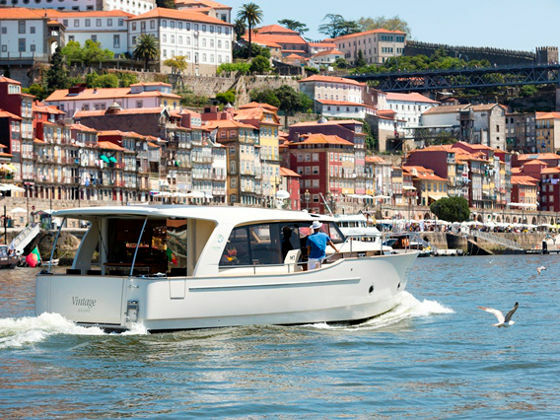 A yacht charter in Porto is your opportunity to travel down the iconic Douro river, and see the historical part of town with your own very own eyes. 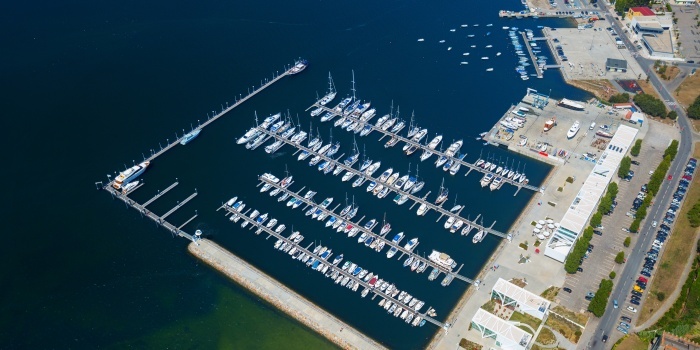 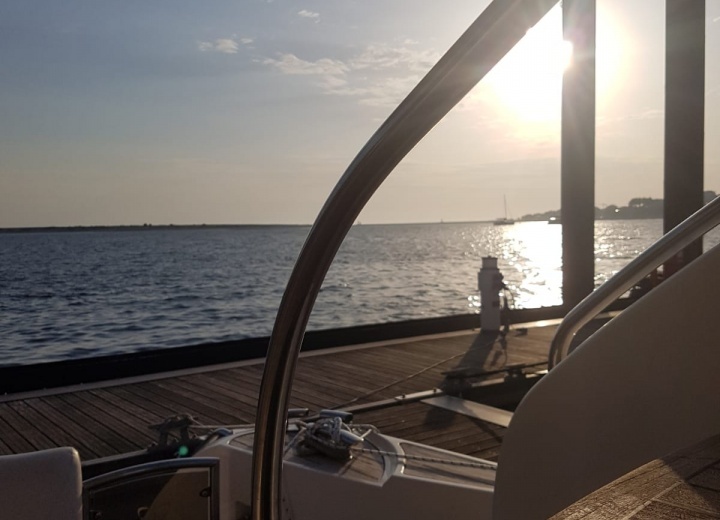 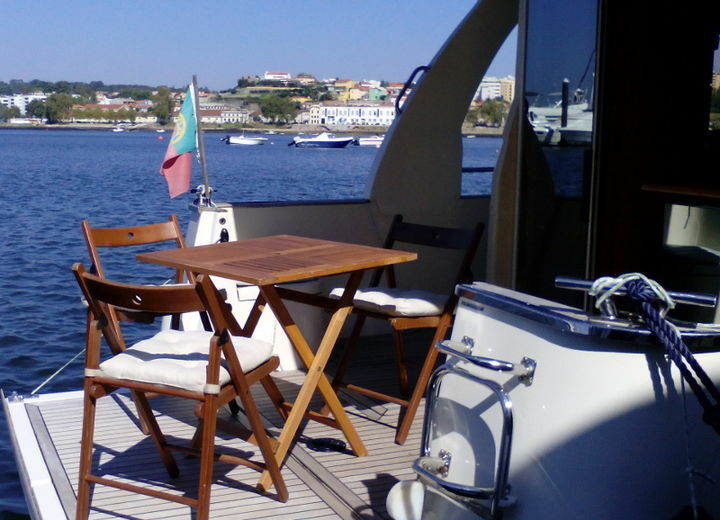 Hire a yacht in Porto, and sail along Vila Nova De Gaio - a world-famous place among wine enthusiasts. 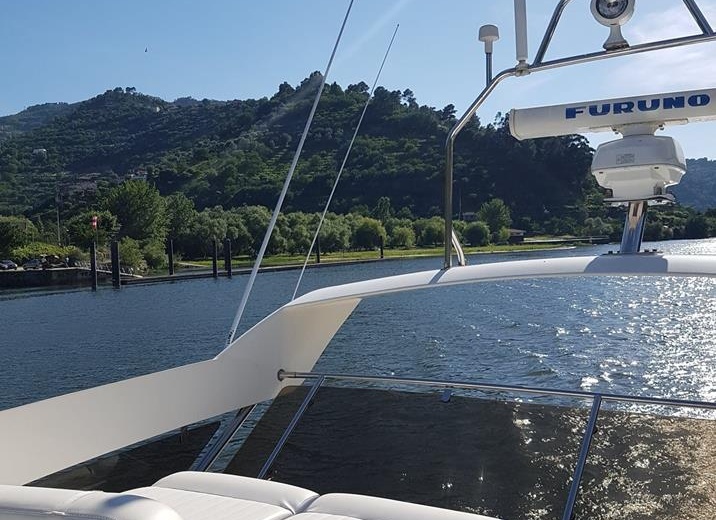 A boat rental is a great way to avoid the most crowded parts of the city, and have a look at the famous tourists landmarks from the comfort of your own luxury vessel. 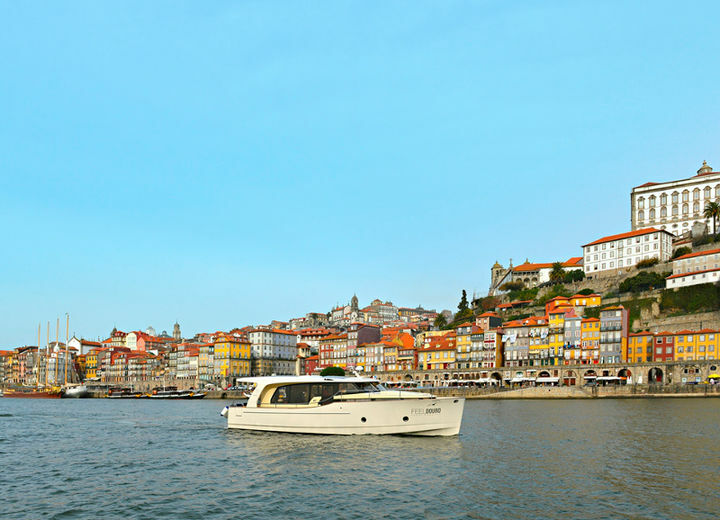 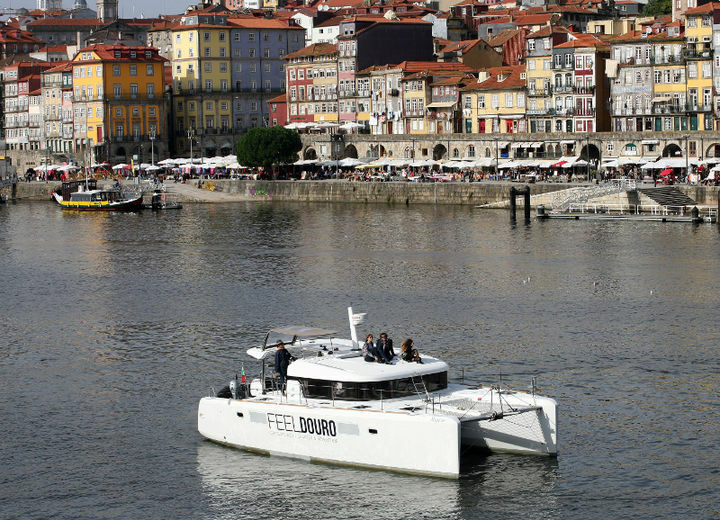 Get your yacht rental in Porto online, and enjoy the baroque beauty of the city from a whole new perspective.